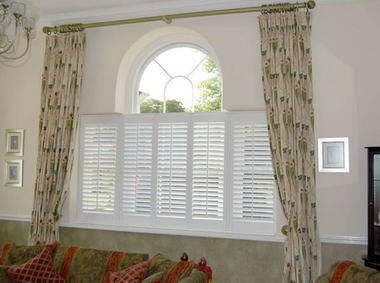 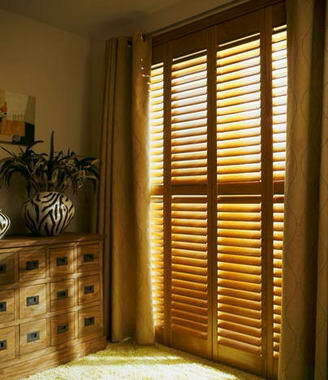 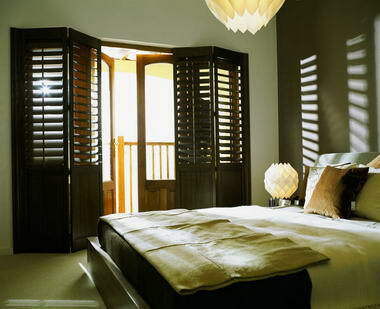 Shutters By Design - Based in the heart of Cheshire, Shutters by Design was created to provide you with the finest quality handmade wooden shutters. 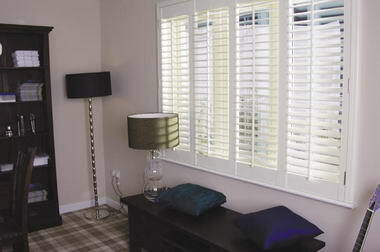 A family owned company with over 20 years experience in the window blinds industry. 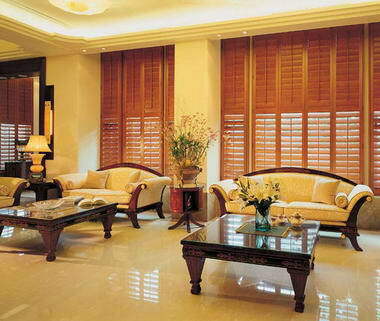 Our top priority is to provide the very highest level of customer service and quality of products to all of our clients. 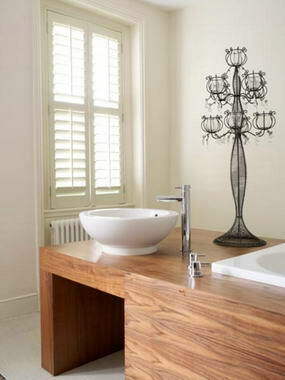 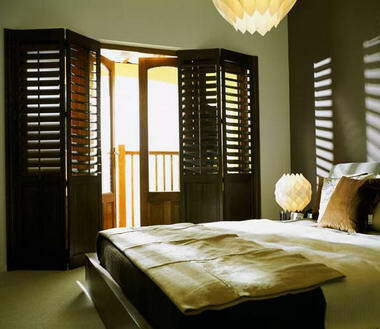 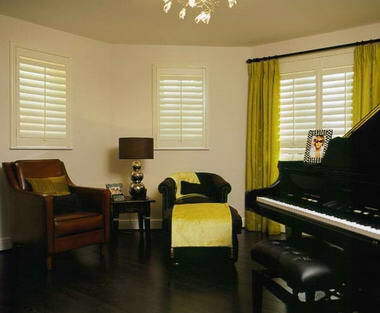 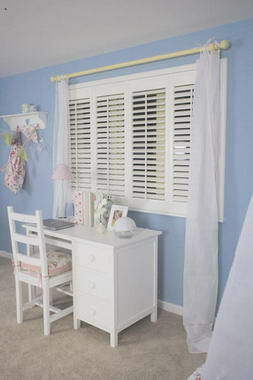 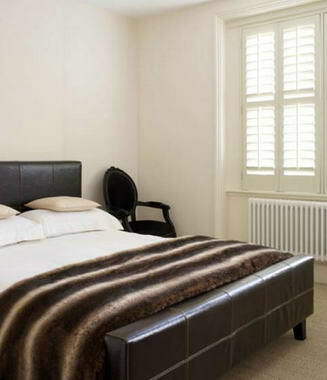 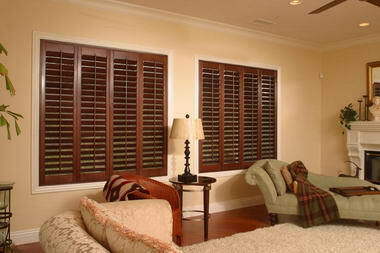 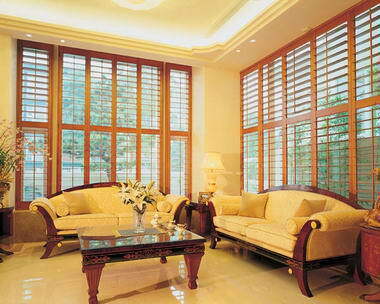 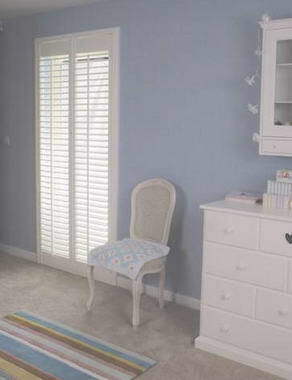 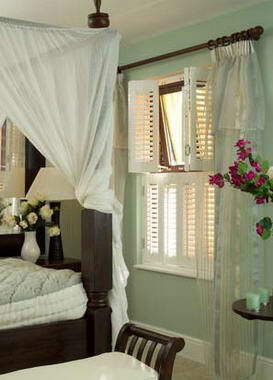 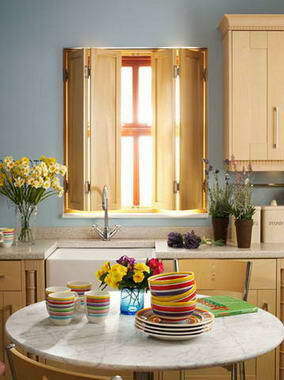 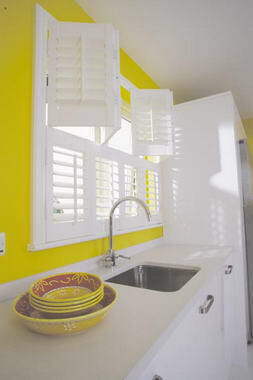 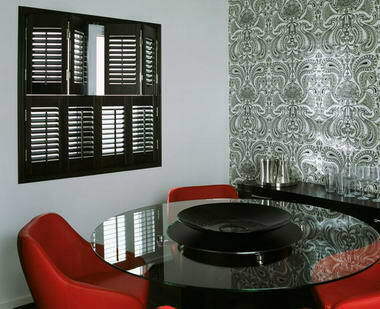 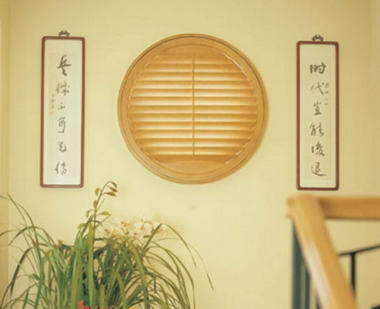 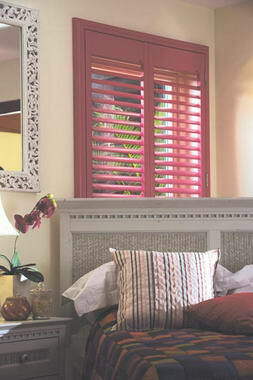 The very pinnacle of contemporary style, interior shutters are today’s iconic interior design feature. 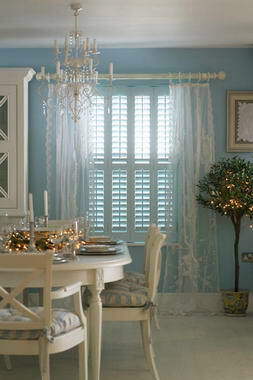 There is simply no better technique for window dressing to suit the modern passion for clean, bright interiors.